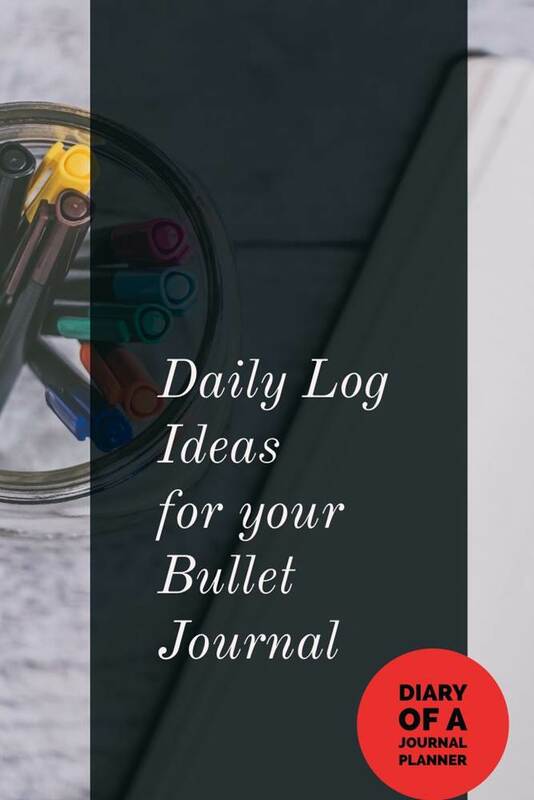 In this post you will learn what a bullet journal daily spread is and find beautiful inspiration to make your own daily layouts on your journal. A bullet journal daily spread is maybe one of the most important parts of your bullet journal. It can also be one of the hardest pages to get right if you are just starting your bujo journey. 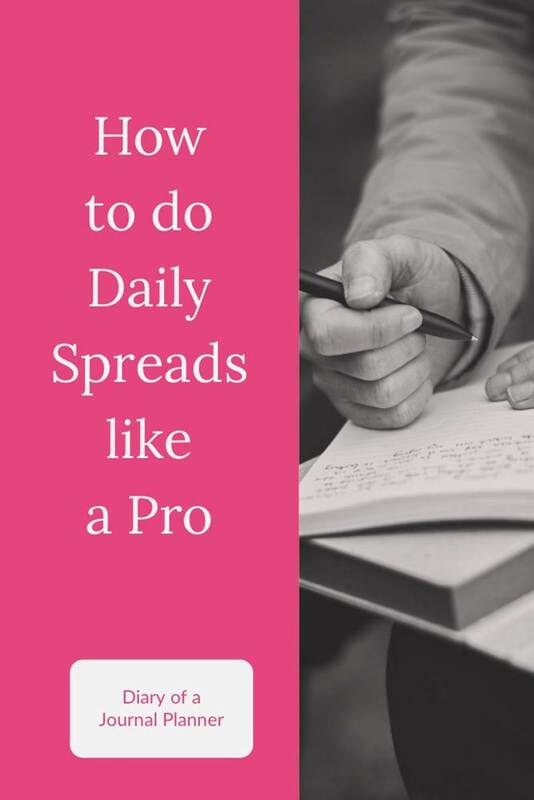 In this post, I will give you some great ideas on what to put in your daily log. 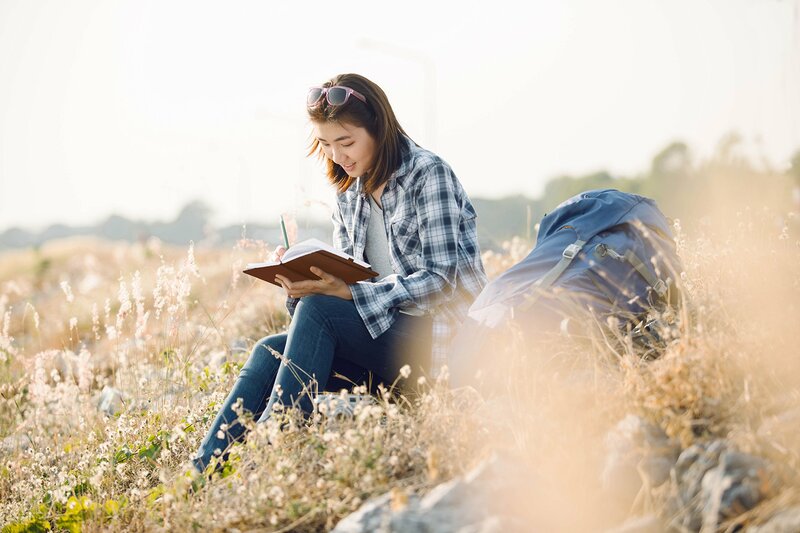 These ideas are perfect for beginners and also for those of you that have been journaling for a while but would love some ways to tweak your daily task journal. Or just need some bullet journal daily inspiration? 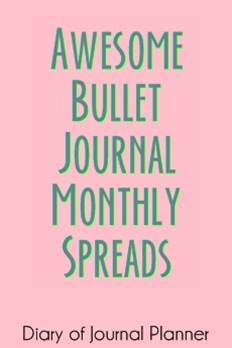 We have done all the hard work for you and researched some of the most beautiful bullet journal daily spread ideas for you. Bullet Journal Daily Spreads – You are here! 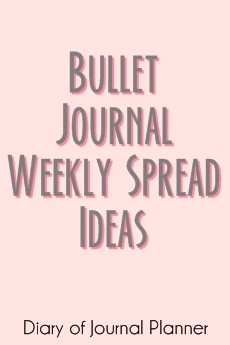 What is a Bullet Journal Daily Spread? A daily bullet journal layout is simply a daily to-do list for a journal. 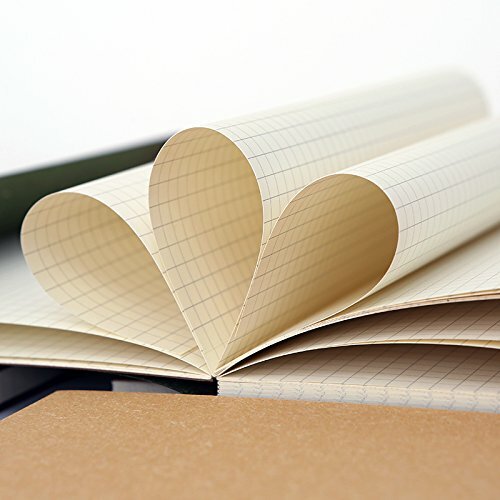 Here you make notes of tasks, events, and appointments that you have each day. It is also a place where you can write goals, record important ideas and make plans. Quite a lot to fit onto one spread, right? Because this daily journal planner is the very core of your Bullet Journal it can seem an overwhelming task to get it just right. After all, these spreads are the tool to get your life organized! 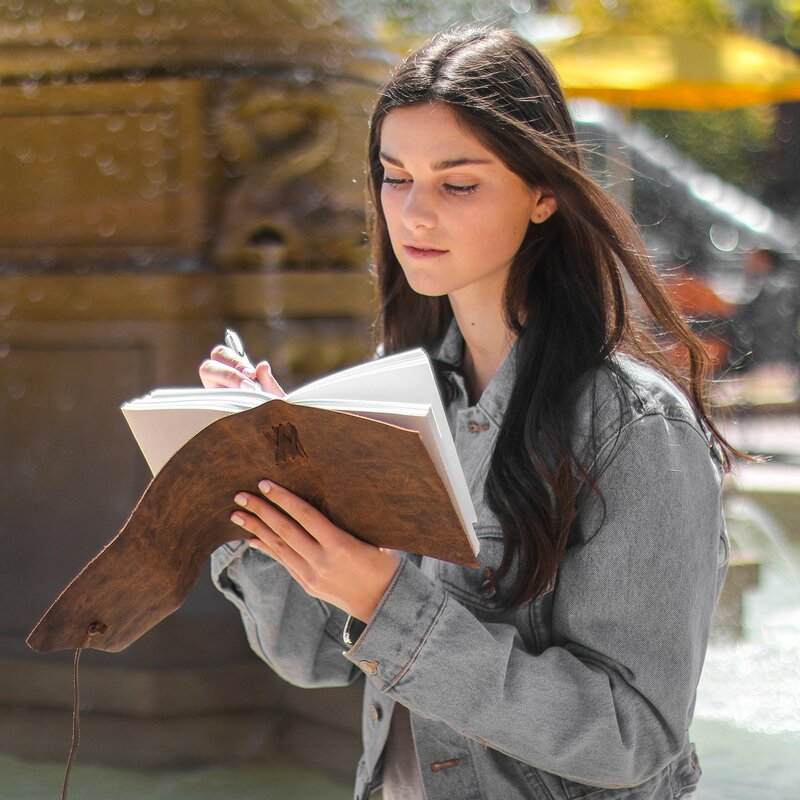 The good news is that as with all things Bujo, you make these pages to suit you perfectly and it is an ever-changing and evolving practice. Although each daily will be different for every person and your lifestyle there are some essentials that will make your daily work amazingly for your rapid logging by using easy to identify signifiers. As you will see from all the ideas below there are so many other great things to add to your daily spread but we think these are the must haves for everyone. Stuck on what to add to your bullet journal? 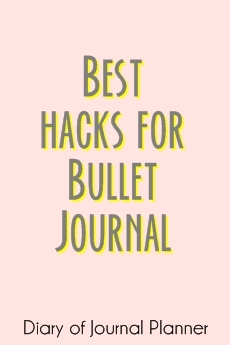 Check this post to learn what to put in a bullet journal. We love using graph paper for our bujo as it makes it easy to place different sections and notes on each page. The very first tip we have is to make sure you make a habit of doing this daily. Find a routine that works well for you and stick to it. Maybe it is best for you to make up your daily bullet journal layout the night before? Or make it part of a beautiful morning routine by getting up early and creating your daily. Create a spread that reflects your life, habits, and goals. Maybe you want to become fitter or healthier? Add a habit tracker to your daily page that keeps track of the new habits you want to form… or old habits you are trying to change. 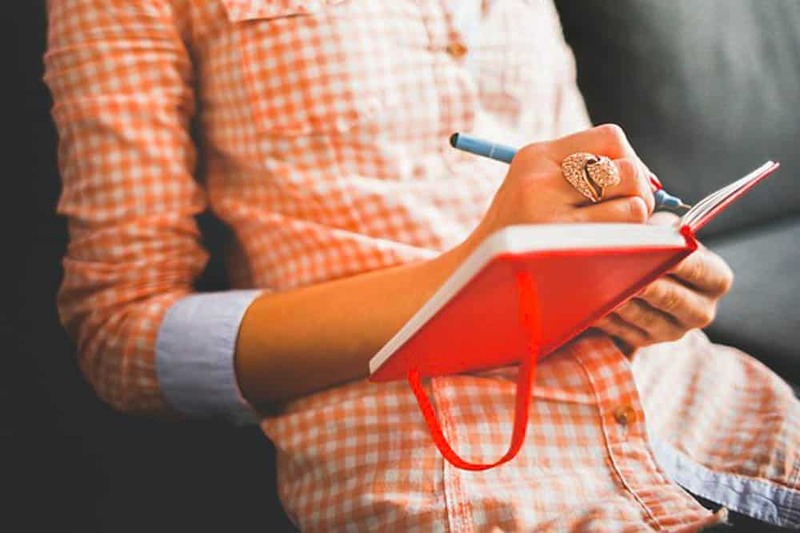 I have also found that I need to plan ahead for my dailies and make sure I add things in my bullet journal like birthdays, and add notes to check my decluttering plan and meal plans. Do doodles help you relax and make you happy when you look at your bujo? Then be sure to leave some space to create some artwork on your spread. 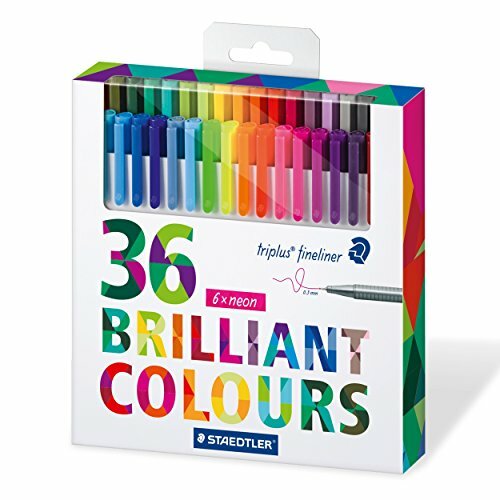 Try our amazing list of doodle ideas if you want some art drawing inspiration. Another great tip is to keep it as simple as you can. Only add those things that you need and help you be productive each day. This can take some time to perfect so keep experimenting with what works for you and don’t be afraid to change, delete and add things as you go along. Layout is really important for a daily spread. You want to be able to see everything you need clearly and at a glance. Some ways to make your daily work are by using different Fonts for dates, headings and things you want to stand out. Another great idea is to use banners and headers for different sections. We have an easy step-by-step tutorial for banners and headers here. 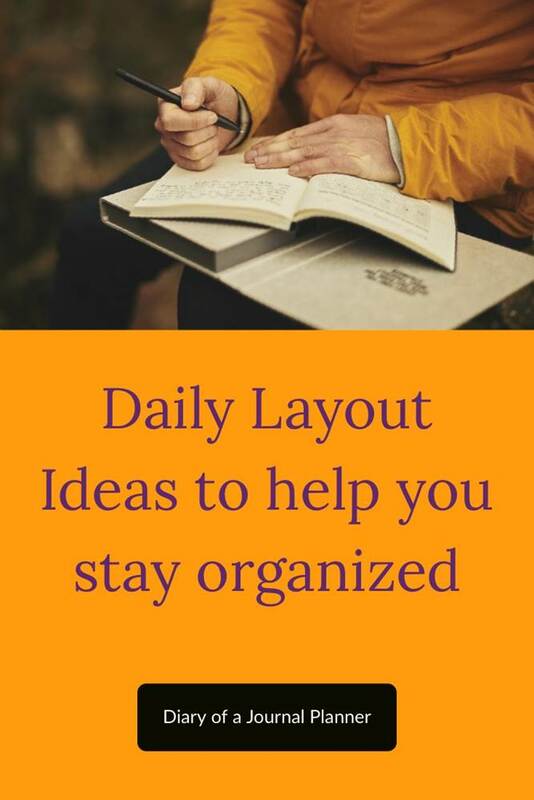 Now you know all the basics for your daily bullet journal layout, we have collected some amazing spreads we love to give you inspiration for your perfect daily. 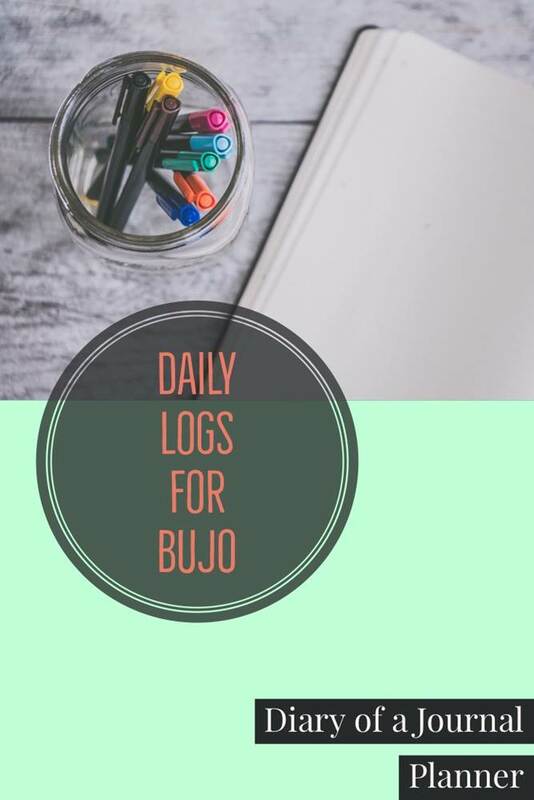 Here are some bujo daily log ideas for you to try. Why not start your month with a “My ideal day spread” to set your mind for a productive month mood? However you can also have a 2 page layout to add more details daily. Minimalist spreads are excellent for productivity. If you are a washi tape fan like we are then you can also use your collection to decorate your daily layout. Another idea is to use your dailies to do your brain dumps! Here is a good spread to help you integrate your cleaning schedule into your planning. This spread here is for the lover of colorful logs! If don’t have the time or skills to set your own beautiful spread, there are many gorgeous bullet journal printable options to get you started! Gratitude logs can also be added to your dailies, unless you prefer a separated gratitude log for the month. The bottom of a daily log could also be used to add your gratitude daily journaling prompts. And if you are into digital bullet journaling then this spread here is for you. If you are a student or a task driven person then these two spreads below will be great for productivity and effectiveness with time blocking possibilities. And finally a spread example to help you separate work and personal tasks. Everything is welcome! Love these ideas for your daily bullet journal layout? Make sure you take a look at our weekly spread and monthly layout posts too.